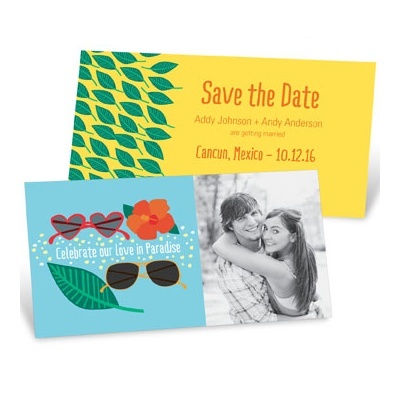 If you’re planning a wedding somewhere exotic get the word out with save the date ideas that play right into your theme! 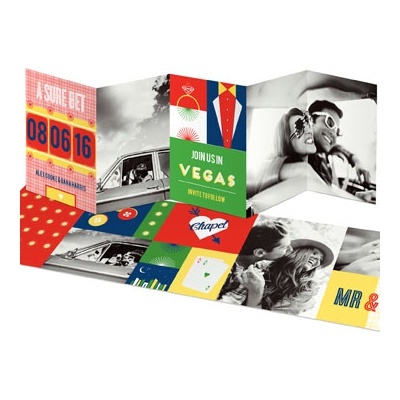 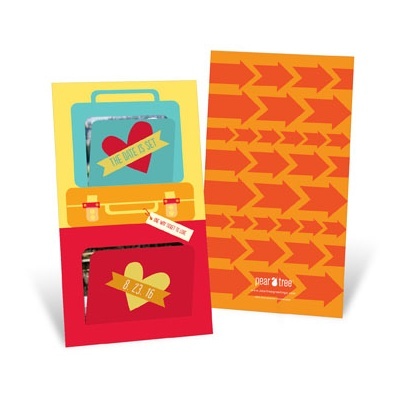 Whether it’s a tropical beach or a trip to Vegas, these save the dates let your guests know an adventure lies ahead! 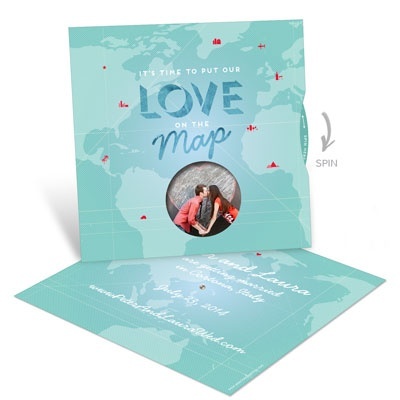 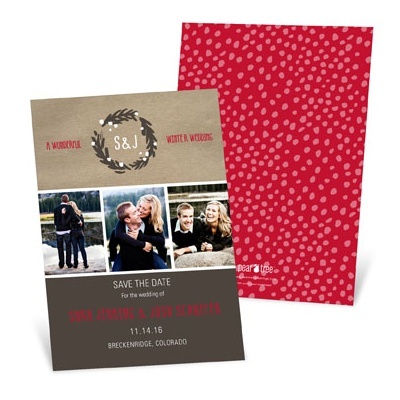 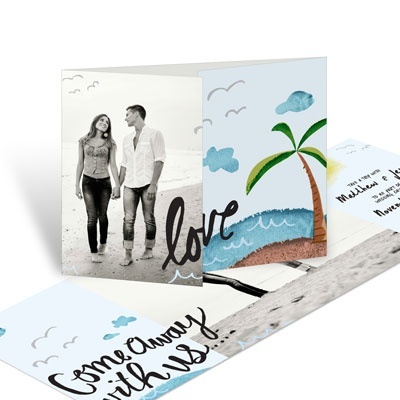 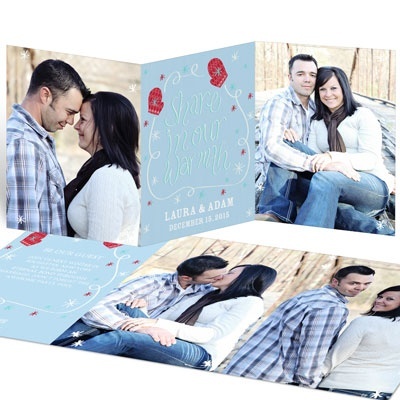 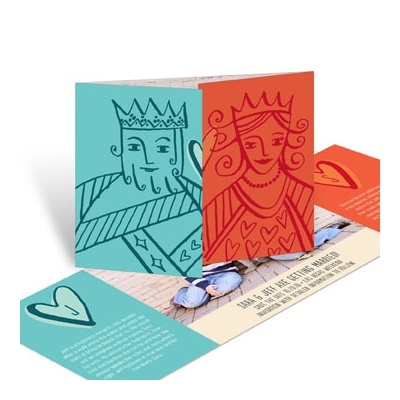 Our unique collection of destination wedding themed save the date cards will get you started, or you can browse our entire collection of popular save the date designs.